Is there an “imaginary GDR?” How reliable are our recollections? What fixed patterns are followed by fictionalization of the past? 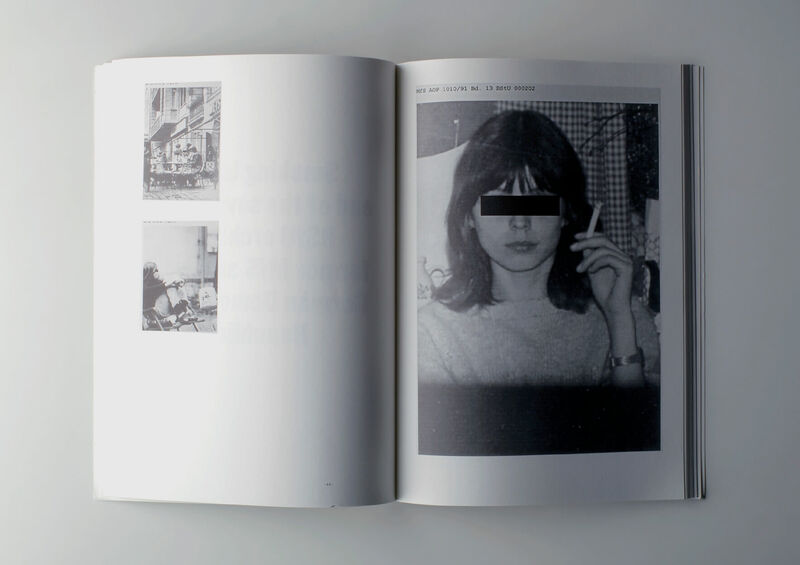 Spanish artist Dora García asks these questions in this dense collage of photographic stills, archival material from the Ministry of State Security, sections of surveillance videos and literary excerpts. The artist’s works examine various themes such as fear, dependence or real and imagined control, but the multi-referential combination of material enables us to feel the absurdity of total rule. When falsehood governs everything, a time comes when truth is no longer possible – and so Dora García’s search for evidence reflects her own maxim: “It is not how it used to be. It is how I create my own memory of it”. 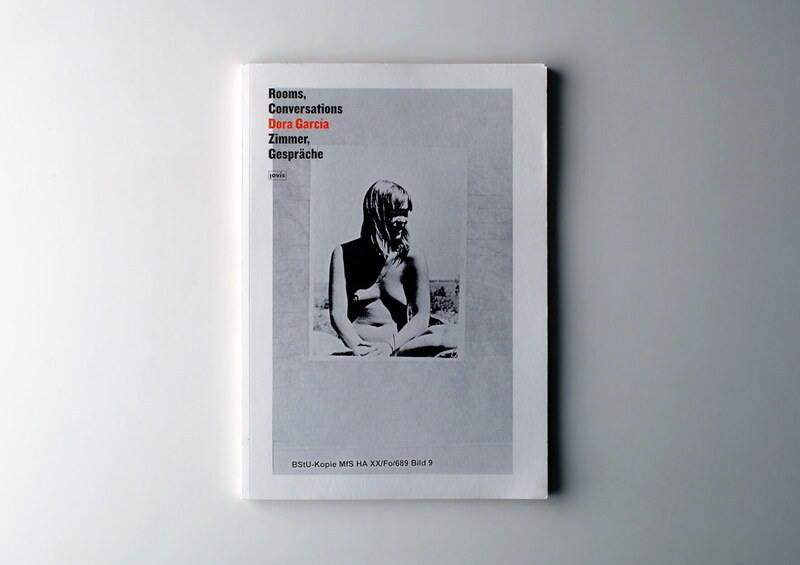 Editors: Julia Schäfer, Dora García, Galerie für Zeitgenössische Kunst Leipzig . Design: Alex Gifreu.